It is amazing because of its wonderful features like its portable, can stand on its own and with a rechargeable built-in battery. In the unfolding paragraphs, we will be looking at why having a Raniaco LED book light should be your ideal choice. 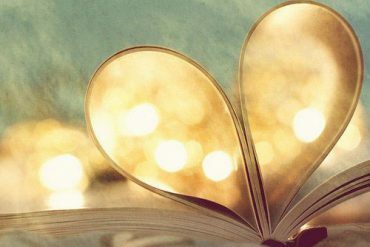 Have you ever felt like you need a book light but at the same time you are reluctant to carry it because you think it is quite heavy and going to disturb you? Or you have purchased this fantastic book light yet; it looks so complicated that you cannot even figure out the next thing to do with it? Well with the Raniaco LED book light, it is entirely different. The book light is portable, light-weighted, sleek and versatile and easy to use. Plus, another fantastic thing about this touch light is that it is durable. 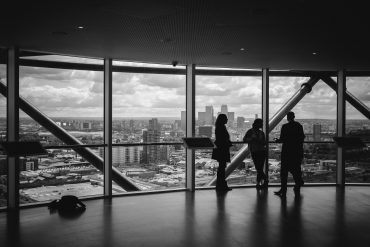 It is quite easy to use in the sense that, you have four options; it is either you use the low, medium or bright level of the book light, or you turn it off or on and it is as simple as that. And you can just place it on your desk and go about your reading conveniently. 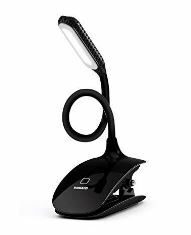 Another thing with this remarkable book light is that it can be positioned on your Desk or fixed at the side when you want to review. It has 360 degrees revolving flexible design with a flexible twisted tube that lets you position it how and where you want. The super anti-slip silicone pad paired with its light body makes it durable when placed in a standing setting. The Raniaco has 12 LED light bulbs on its head and because of this particular feature; it attracts attention as the brightest publication light in the market, and that is not all, the trendy white light helps boost your alertness as well as concentration capability, making it an optimal alternate light for thorough jobs or students while studying when a significant task light is not readily available. For the size of Raniaco, it is extremely portable with the largest part of the being its base. It comes in a different and unusual style, and the shape looks like a computer mouse. It has a clip that can be available to 1.5 inches as well as take a holding firm of your large hardcover, table, or perhaps bed headboard. 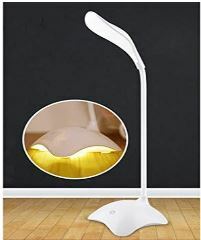 The base can additionally remain separately on a level surface to support the whole product to work as a desk lamp, and you can achieve this by placing an incredible anti-slip silicone pad below it. Most times, some people are scared of using book lights because they are not ideal for their eyes. Or they will not want to use a book light that can give them eye problems in future but the Raniaco LED book light is exceptional, and this is what makes it special and an ideal book light for you and how is that possible? I will tell you how. 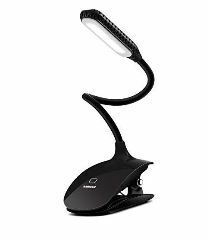 Unlike some other book lights which come with either one lighting system that can either be too low or too bright or neither bright or low, the LED book light lighting is adjustable. What do I mean by this? The book light has three levels of lighting (low, medium and bright light levels), by just touching the sensing unit on the base. It all depends on your eyesight and how bright you want your light to be, and the beautiful thing about it is that it has a clever touch sensing unit helps you get the right flow that does not influence your eyes; is this not amazing plus the light generated from the book light resembles natural light! And this is quite fascinating; will recommend that you use the low brightness as your night light and the high brightness for your analysis and research. Consequently, if you desire a soft, warm light to read during the night, you might want to obtain this book light. 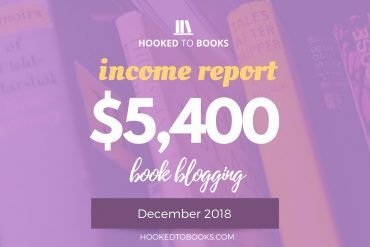 So you may be wondering how you will know if your book light needs to be charged, how fast it can be charged and how the charging system looks like. The truth is all these are quite simple with the Raniaco book light. How is that? What happens with the book light when it is low is that, it simply goes off and when you charge it, you will get a red light indication, which is notifying you that the book light is charging. The battery of the light is built-in 1000mAh rechargeable battery, and it has a USB user interface style. The Raniaco book light can be charged using a USB battery charger, your notepad computer USB, or even your phone’s adapter and car USB to name a few. An important thing you have to do is to avoid letting your battery get critically low; when your battery is getting low; stop using the light and charge it, so it does not harm the efficiency of your battery and reduce its lifetime. The battery life is a significant factor to consider when purchasing your book light because it will be quite disappointing to get a book light whose battery does not even makeup to an hour but Raniaco LED is quite different, and the battery is quite durable. Raniaco LED book light comes with 12 LED light bulbs and has a long battery life of 12 hrs. The battery is constructed in high ability 1000mAh lithium battery. You can use this astounding book light for one whole day; at different lighting levels; that is 12hours in tool light and 6 hours in the brightest light.